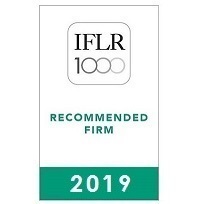 Hope, Duggan & Silva and its lawyers have been ranked by IFLR 1000 2019 Mergers and acquisitions and Capital Markets. Also, Juan Duggan and Gotardo Pedemonte have been highlighted as “Highly Regarded”. 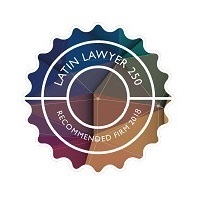 Hope, Duggan & Silva and its lawyers have been ranked by The Legal 500 Latin America (2018 Edition) in Banking and Finance, Bankruptcy and restructuring, Corporate and M&A, Dispute Resolution, Energy and natural resources: Mining, Public Law and TMT Law. 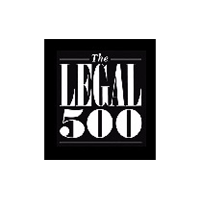 Juan P. Duggan has been highlighted as Leading Lawyer. Hope, Duggan & Silva and its lawyers have been ranked by IFLR 1000 2018 in Banking and Finance and Mergers and acquisitions, Capital Markets. Also, Juan Duggan and Gotardo Pedemonte have been highlighted as “Highly Regarded”. 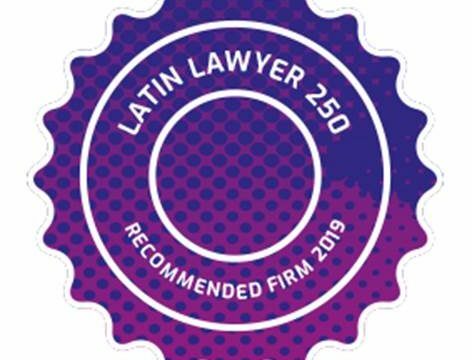 In its 2018 edition, Latin Lawyer 250 lists Hope, Duggan & Silva as a Recommended Firm in the Corporate and M&A, Banking & Finance, Litigation, Mining & Metals y Administrative Law areas.